Is there someone in your life that seems to have a knack for dropping wisdom right when you need it? It’s my pleasure to introduce you to one of those people in my life. These episodes are incredibly shareable. 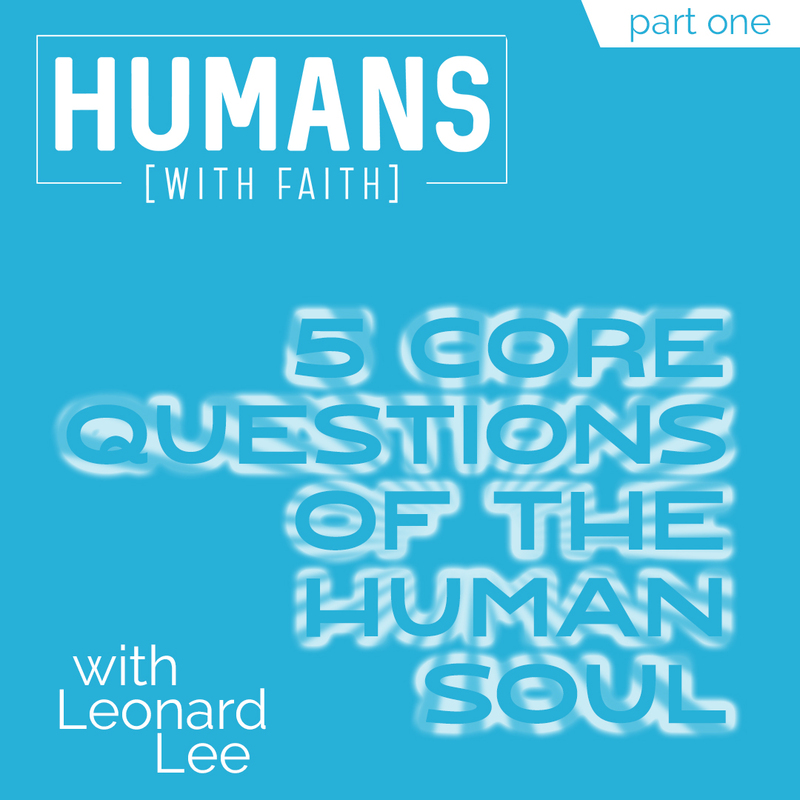 Who do you know that would benefit from these conversations with Leonard? Make sure to share.